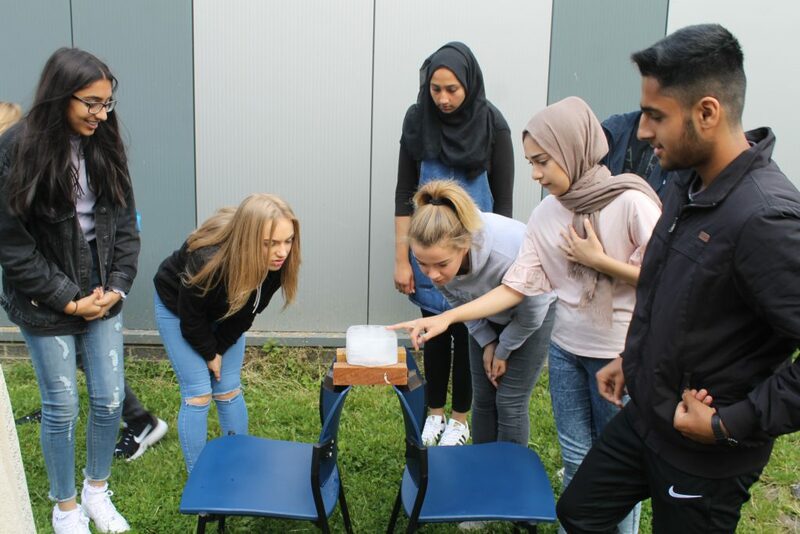 The Science and Arts Summer School was an action packed two days of experiencing the science and beauty of the oceans. 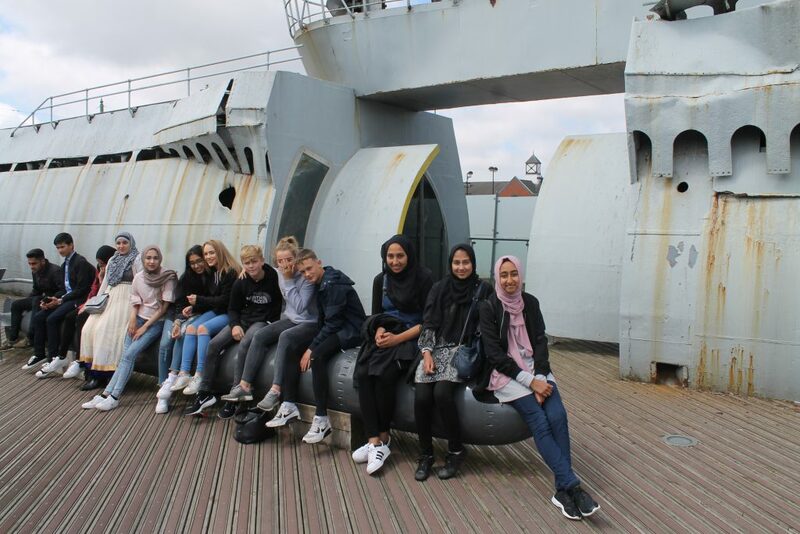 Beginning in school, students explored the theory of pressure, then journeyed to Liverpool to explore the remains of U-534, a German U boat sunk during World War Two, as well as enjoying the sites and history of the city via a ferry across the Mersey. 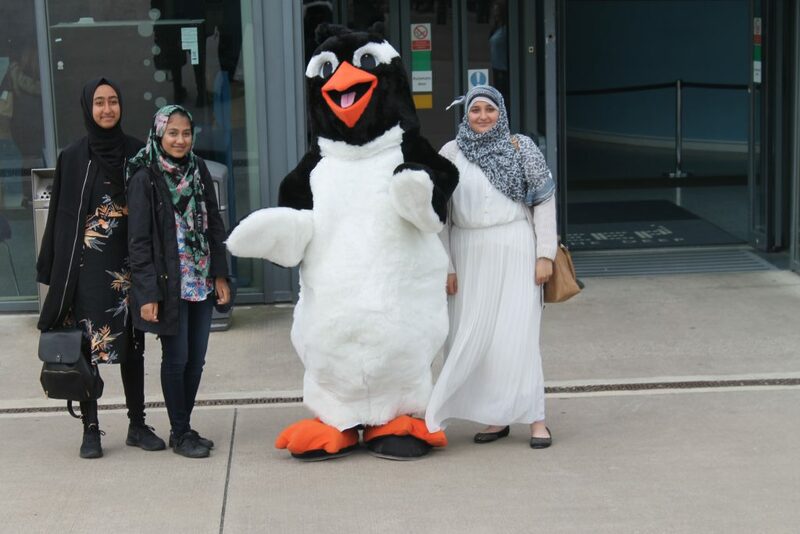 On day two the students travelled to The Deep in Hull to explore the diversity and wonder of life in the oceans. This was an amazing experience and gave students a brilliant opportunity to enhance their learning and fascination of our world.